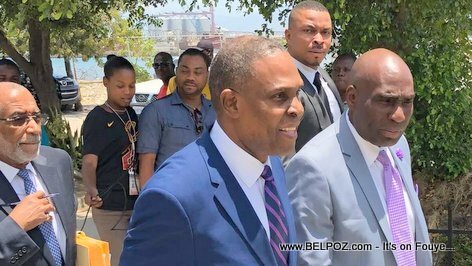 Finally the wait is over, Ratification session of Haitian prime minister Jean Henry Céant's general policy statement (énoncé de politique générale in French) is scheduled for Friday, September 14 2018. Senate President Joseph Lambert made the announcement Wednesday on the occasion of the opening of the special session. Will the Senate approve Mr Ceant's general policy statement? Word in the street is the new Prime minister has a great chance of going past the senate hurdle. Soon we will find out.